eMarketingBot.com - 2019 Search Engine for Marketing Resources searches 46+ selected marketing meta search engines over the Internet and is powered by Google. 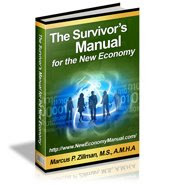 It has been created by Internet expert Marcus P. Zillman, M.S., A.M.H.A. 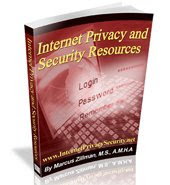 und utilized the sources and resources of the Subject Tracer™ Information Blogs of the Virtual Private Library. eMarketingBot.com is your 2019 search engine for marketing resources and a Google powered metasearch engine created by the Virtual Private Library™. It is designed to bring together the latest metasearch engines for marketing on an ongoing basis from the Internet. Currently eMarketingBot searches over 45 selected marketing meta search engines and sources from the Internet. We always welcome suggestions of additional sites and resources to be added to this comprehensive listing and please submit by clicking here. 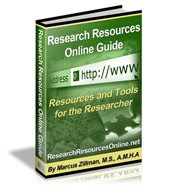 This site has been developed and maintained by Marcus P. Zillman, M.S., A.M.H.A. 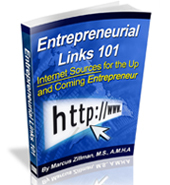 ; Internet expert, author, keynote speaker, and consultant. 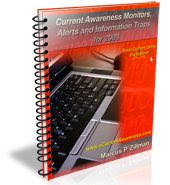 His latest white papers include 2019 Guide to Searching the Internet, Academic and Scholar Search Engines and Sources, and Knowledge Discovery Resources 2019. 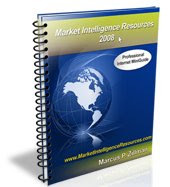 Additional information on his latest report titled Market Intelligence Resources is available by clicking here.